New Get Collection figure set! 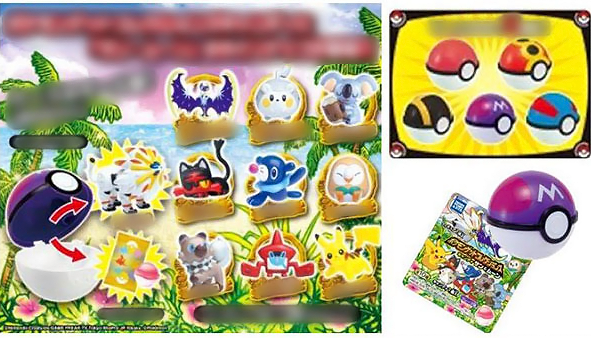 Tomy will be releasing a new Sun and Moon themed Get Collection figure set! 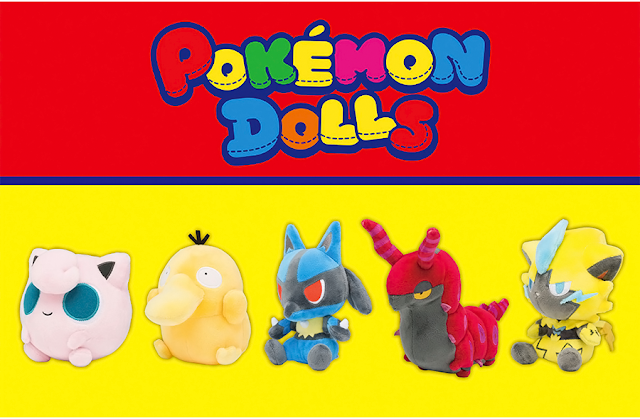 As usual, each figure comes inside a random ball (poke, great, ultra, master, repeat) and includes a piece of candy. 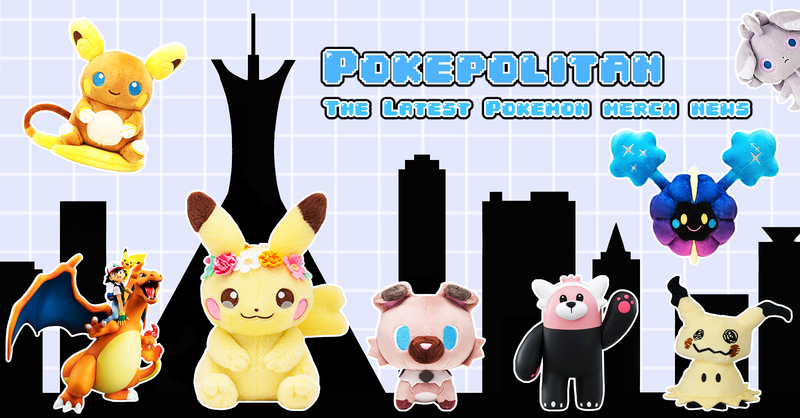 The set includes Solgaleo, Lunala, Togedemaru, Komala, Litten, Popplio, Rowlet, Rockruff, Rotom Dex, and Pikachu. A set of 10 will cost 3,024 yen. It will be released early February 2017.